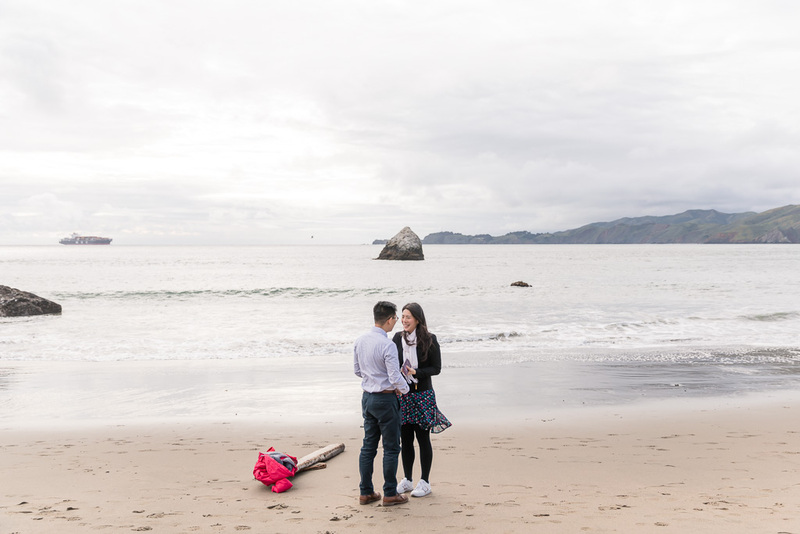 While on a short excursion to the west coast, Joe brought his girlfriend Carol back to his old home in the Bay Area. 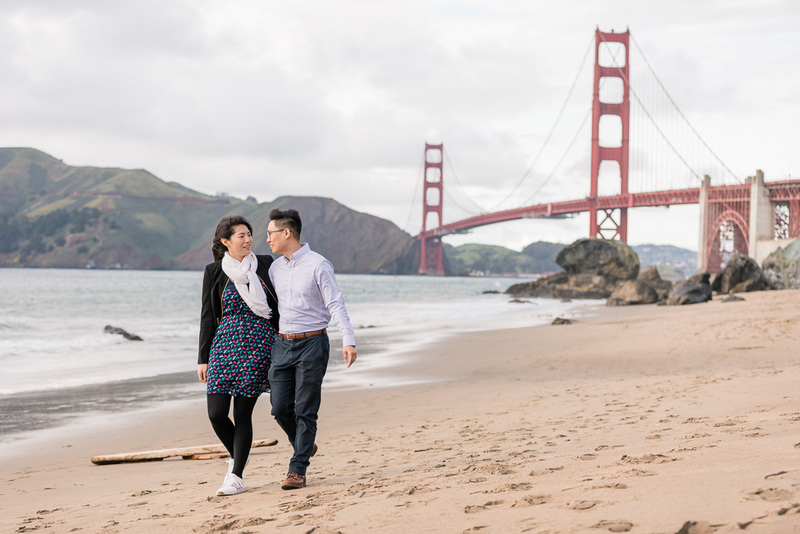 Their route here was filled with stops at all of the scenic spots throughout the city, and before heading off to Napa, they finished off their stay in San Francisco with a hike down to Marshall’s Beach. 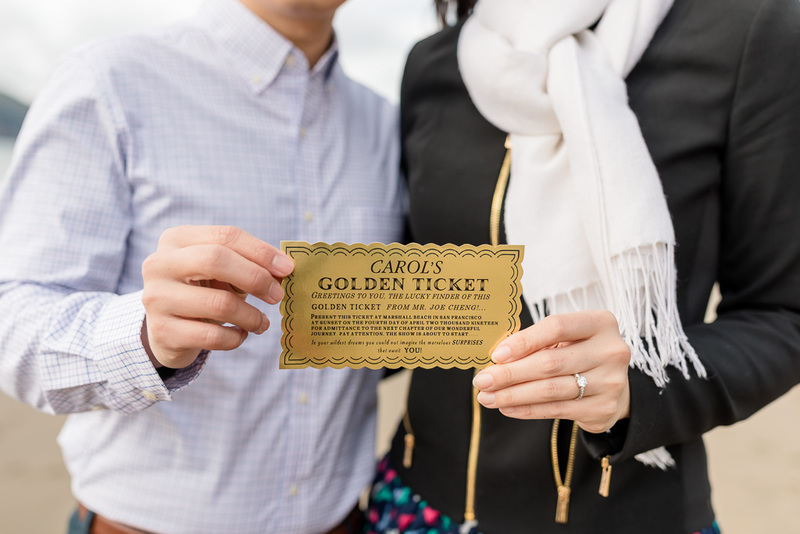 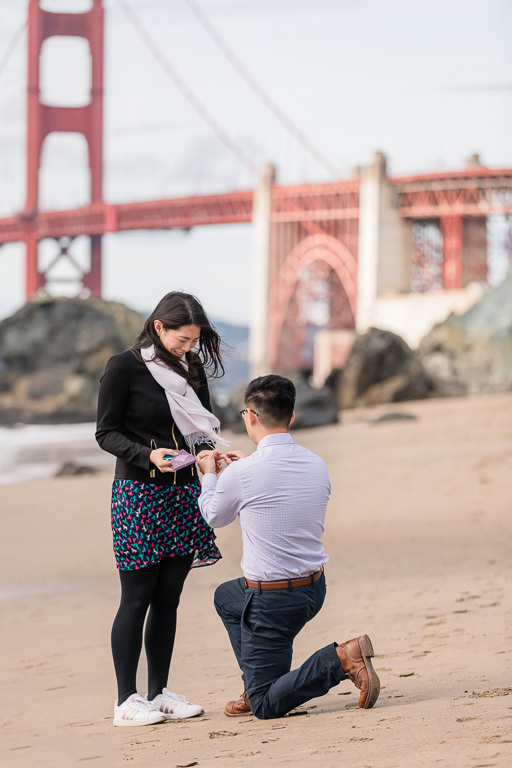 There, Joe surprised Carol with a proposal at this beautiful Golden Gate Bridge beach, and gave her a very well designed and perfectly crafted “golden ticket” card, which we thought was a really unique touch. 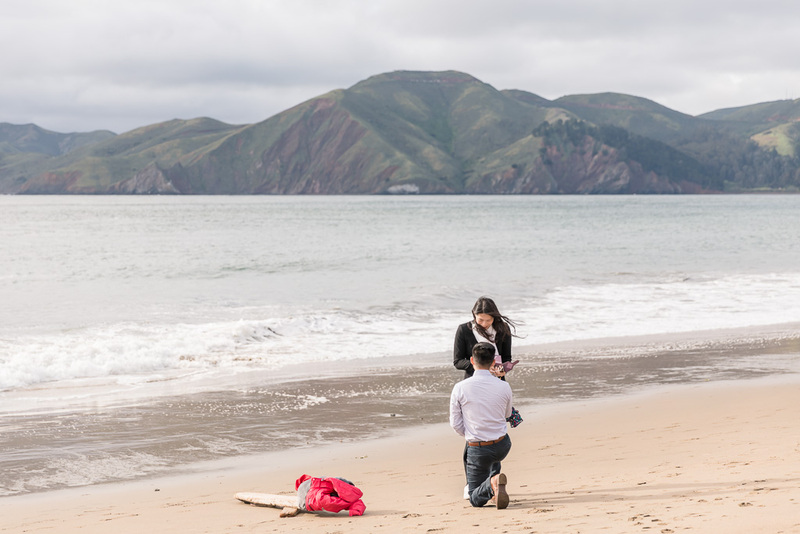 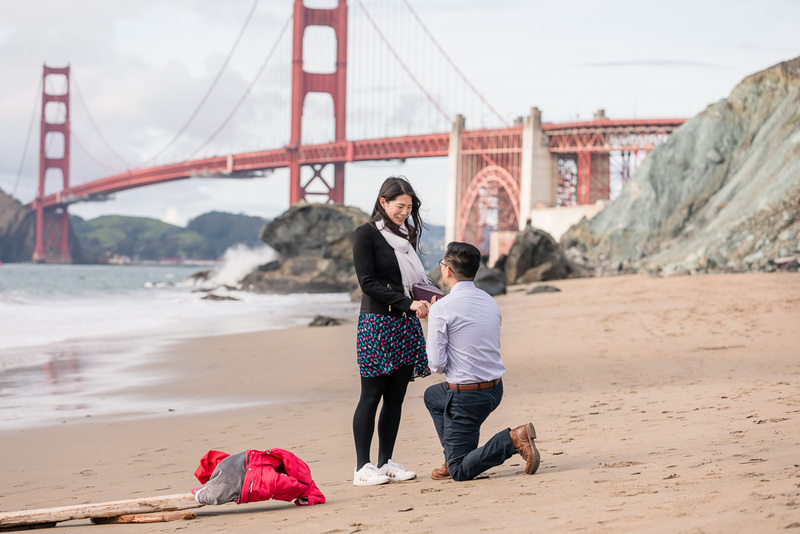 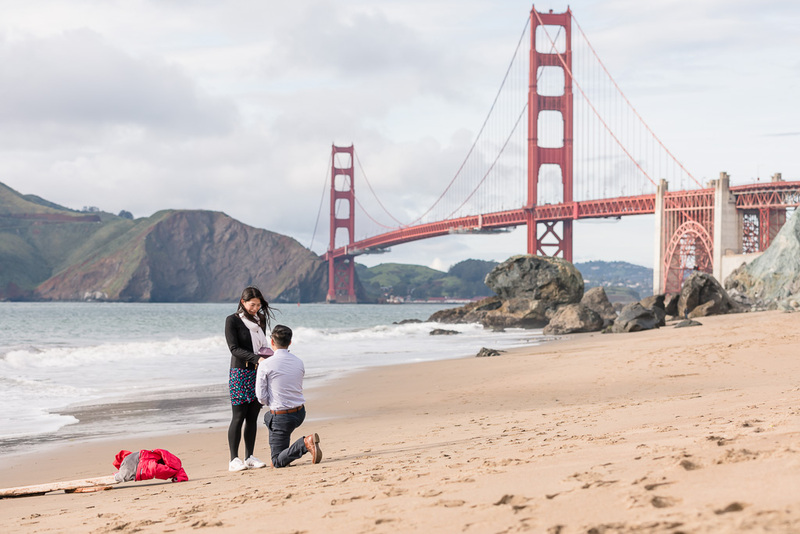 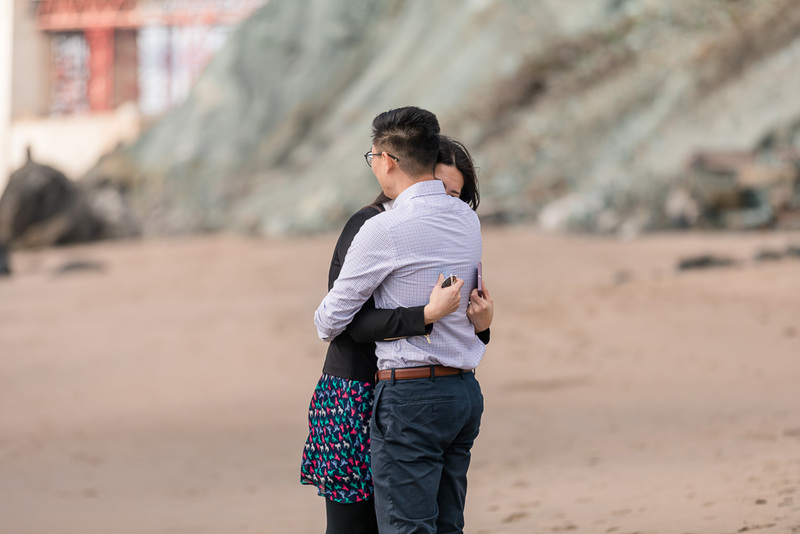 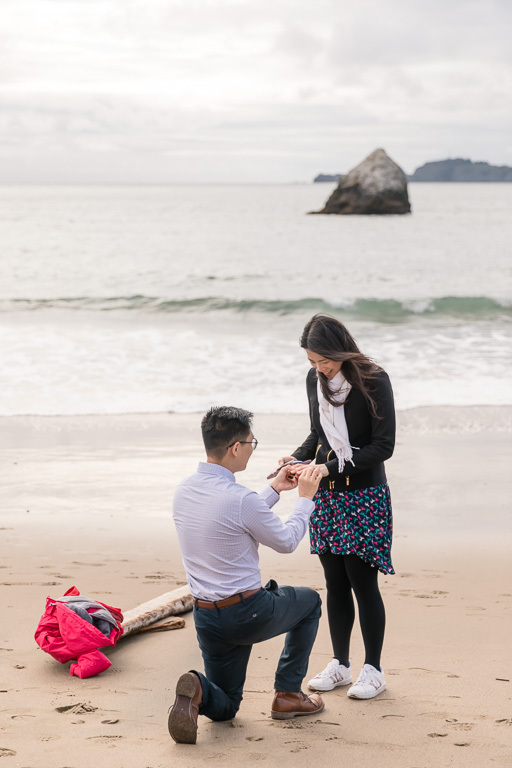 Take a look below — we loved this proposal and its story!